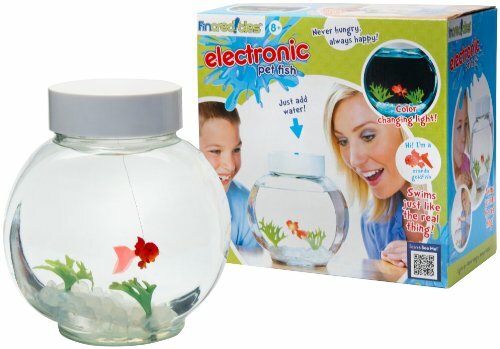 It moves and reacts like a real fish. 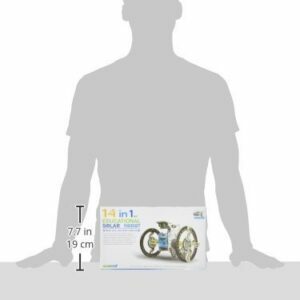 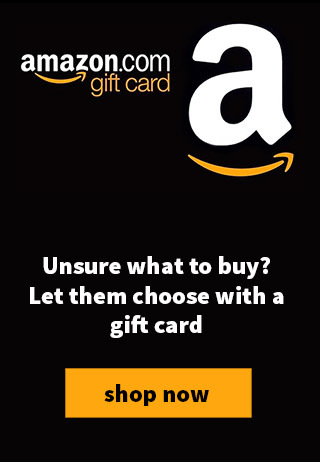 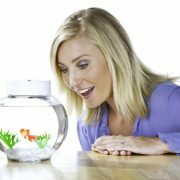 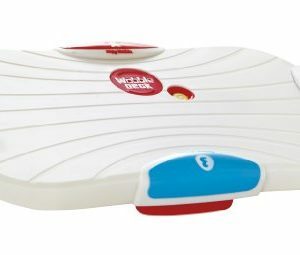 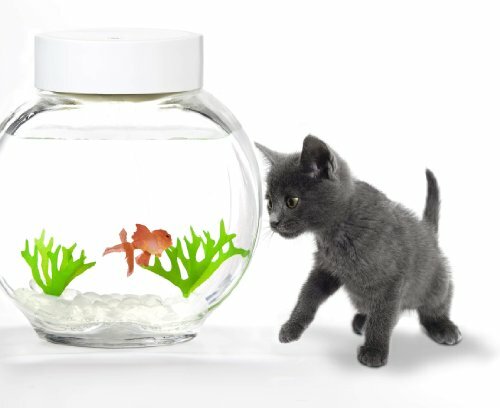 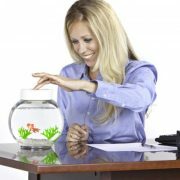 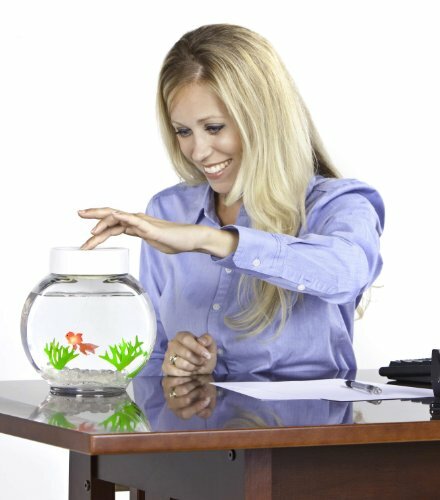 You can now own your own pet fish without the hassle! 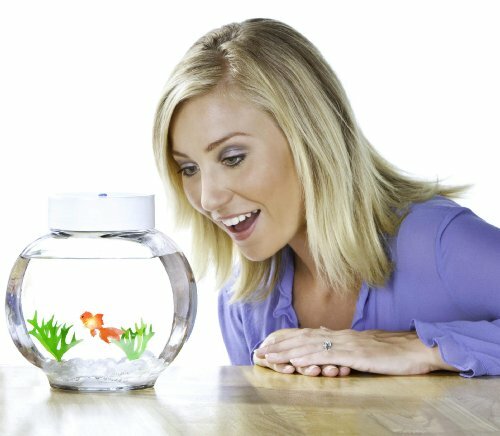 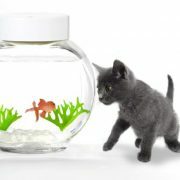 Always wanted a goldfish but lack the time to care for it? 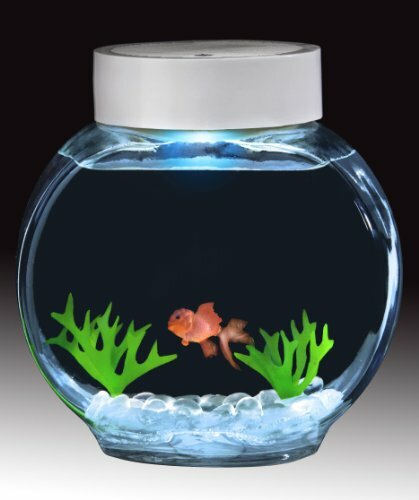 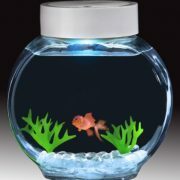 The Fincredible Aquarium is home to a realistic “Orlanda” goldfish that swims happily around its’ illuminated colour changing fish bowl.Never hungry and always happy, Fincredibles are a fuss free solution to those whom crave the comfort of pets without the maintenance.A fabulous, relaxing colour change mood light and electronic pet in one!